Cyprus is the third largest island of the Mediterranean Sea, located in the eastern part of the Mediterranean, at the southeast end of Europe. Settled at the crossroad between Europe and Asia, Cyprus offers more than 10 millennia history and a rich cultural tradition. The island is also known for its unique natural beauty, which place it among the most popular tourist destinations worldwide. Among its most beautiful and cosmopolitan cities is the capital, Nicosia, Limassol and Paphos. Nicosia, one of the most ancient cities of Cyprus, has been established as the island’s financial capital and its main international business centre. Nicosia is also the cultural capital of the island, offering a wide variety of museums, art galleries, musical and theatrical events. Limassol is the second largest city of Cyprus, after Nicosia, and has been ranked as the 3rd up-and-coming destination in the world. 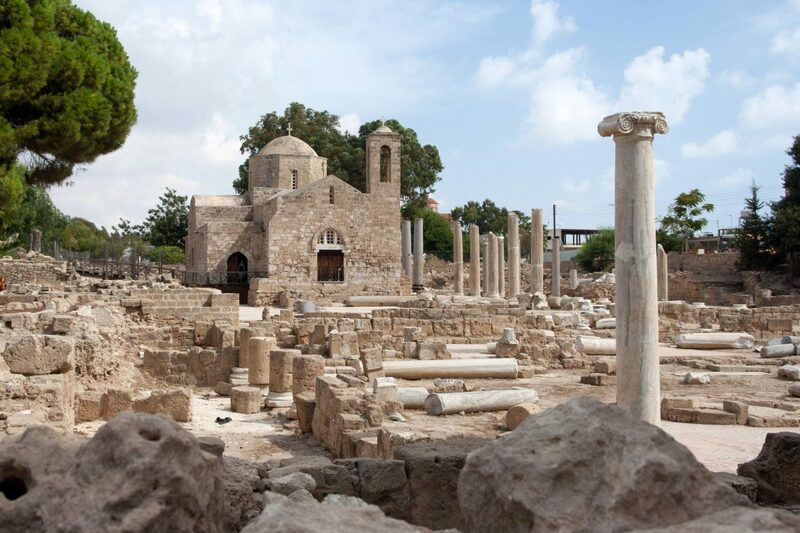 The city is known for its beautiful sights, such as Limassol Castle, the Amathus Ruins and the Mosque of Djami Kebir. 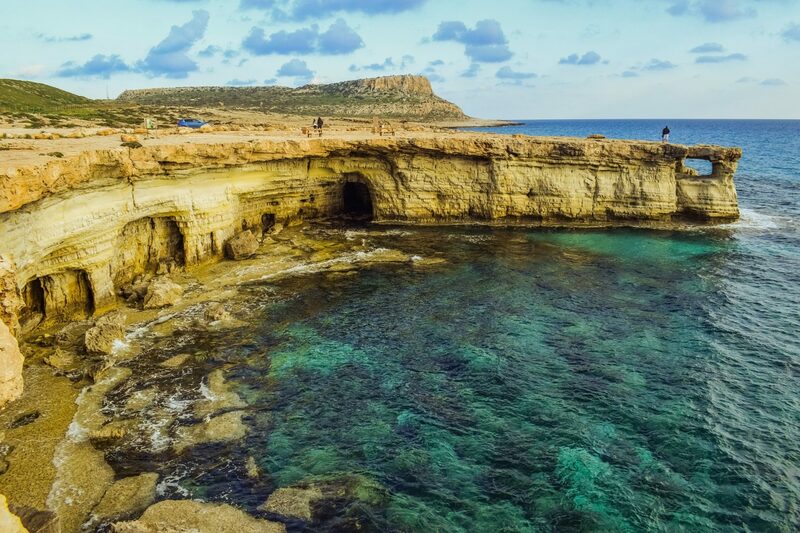 The city of Paphos, known since ancient times as the birthplace of the mythical goddess Aphrodite, is well-known for its summer resort as well as for its outstanding ancient remains. Among the most remarkable monuments of the city, is its archaeological park, a UNESCO World Heritage site, and its impressive castle by the sea, originally a Byzantine fort built to protect the harbor. Other places of interest include the remains of the mosaic floors of ancient elite villas, among the finest in the Eastern Mediterranean, recently added to the World Cultural Heritage List of UNESCO. The town of Ayia Napa, located on the southeast coast of the island, is worldwide known for its beautiful sandy beaches. The town’s main landmark is its old venetian Monastery, standing in the central square, surrounded by busy tavernas, cafes, bars and clubs. 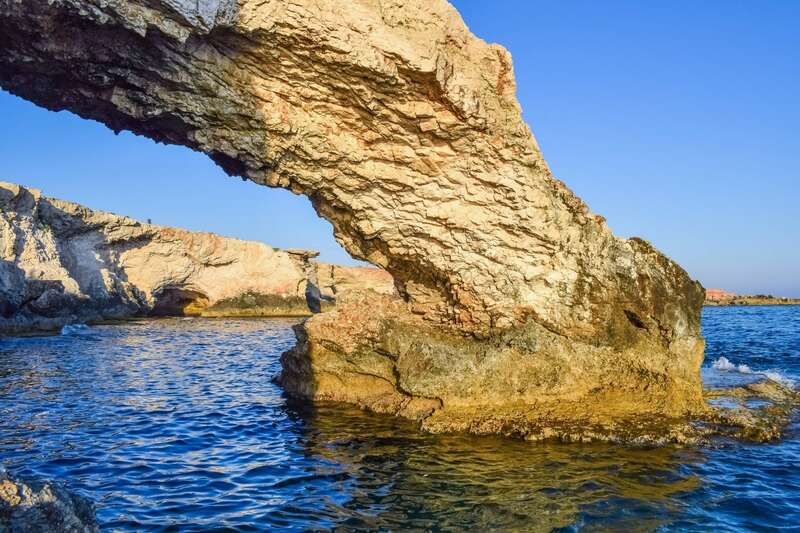 Offering a magnificent natural landscape and one of the warmest climates in Europe, the island of Cyprus enjoys a remarkable tourist development in recent years, as well as a heavy influx of foreign investors.